Whomp whomp. 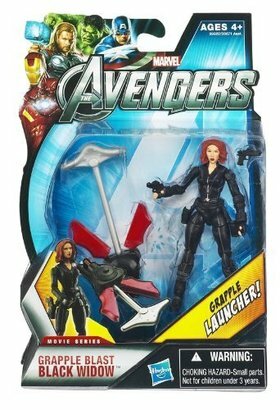 There're no Grapple Blast Black Widows for sale. Good figure, decent accessories, nice addition to the line. Not too much to complain about with this one.